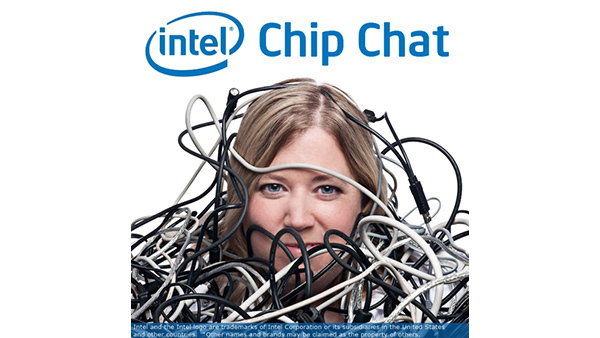 In this Intel Chip Chat audio podcast with Allyson Klein: Tony Kau, Software, IP, and Artificial Intelligence Marketing Director at Intel, discusses the new Intel FPGA Deep Learning Acceleration Suite for Intel OpenVINO. The software tool suite enables FPGA AI inferencing to deliver reduced latency and increased performance, power and cost efficiency for AI inference workloads targeting Intel FPGAs. This suite allows software developers to access and develop frameworks and networks around machine vision and AI-related workloads.